HyScene is our sister company dealing with traumatic incidents, bio hazards and other extreme cleaning needs. 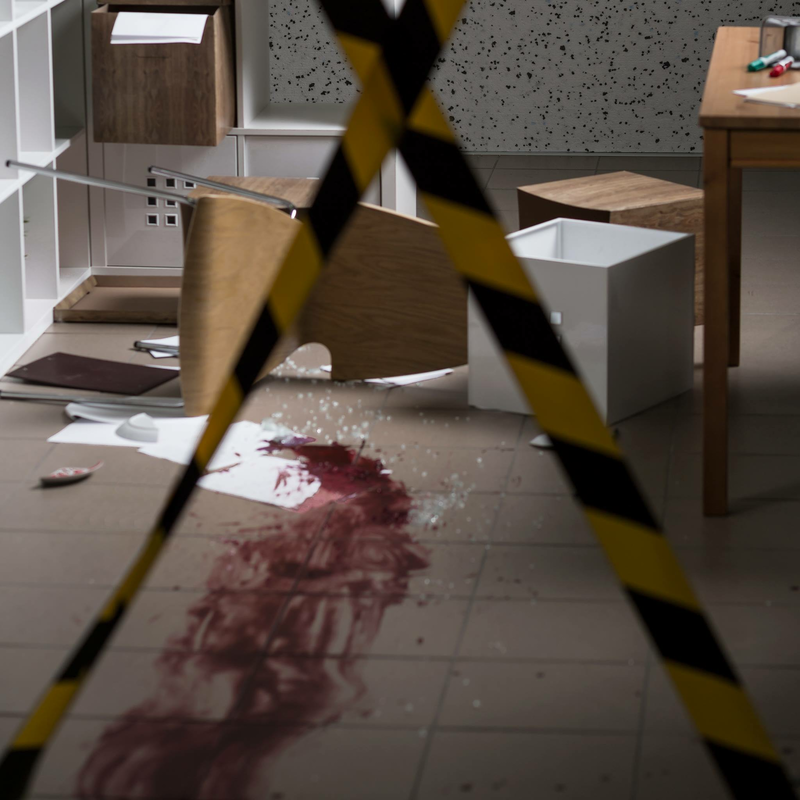 Using specialist expertise, tools and products, HyScene cleaning technicians will decontaminate and disinfect all kinds of trauma scenes throughout the North West of England. The HyScene team is here to deal with the unpleasant aftermath of a traumatic event, so that you don’t have to.